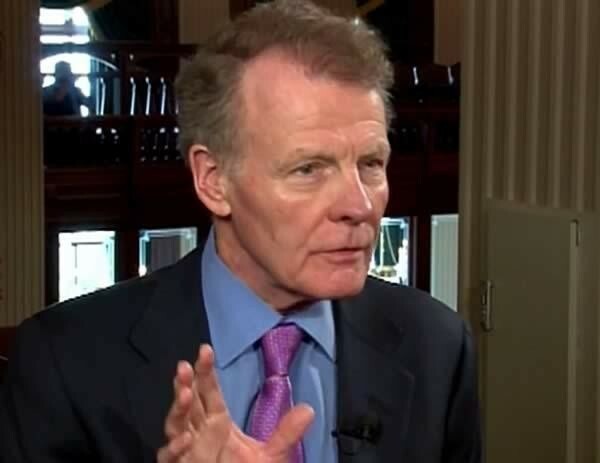 Springfield, IL-(ENEWSPF)- As the budget impasse continues in Illinois, Speaker Michael J. Madigan issued the following statement Monday, imploring Gov. 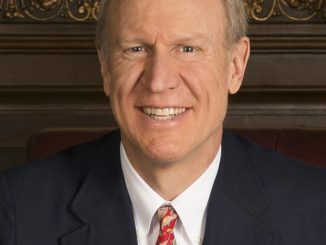 Bruce Rauner to “join us in putting the budget first.” He says “House Democrats stand ready to work with him in good faith. “For nearly two years, families in our communities have lost critical services as a result of the budget impasse. Educators, social service agencies and countless others have warned that Illinois will be dealing with the consequences of this impasse for many years to come. In the years preceding this impasse, we were paying down the backlog of unpaid old bills and had the bill backlog down to $4.5 billion. The bill backlog today stands at over $13 billion due to the lack of a state budget. The state’s backlog has tripled, and bond rating agencies have made it clear that the lack of a state budget weighs foremost in their minds when evaluating Illinois’ financial standing. For these reasons and due to the impact this impasse is having on every Illinoisan, House Democrats have been resolute in our belief that all legislators and the governor must recognize the budget as the most important issue facing our state. “While we stand firm that the budget – and the budget alone – must be our top priority, it is also our desire to work cooperatively with the governor. To this end, I am appointing Representatives Barbara Flynn Currie, Lou Lang, Arthur Turner and Jay Hoffman to work with the governor to identify areas of his agenda where compromise can be reached. The House has taken action on several of the governor’s requests, and this group will be able to discuss his further proposals and consider how they would affect the state. 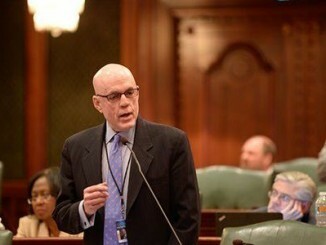 If the governor and Madigan allow our bonds to slip into junk, they should be criminally prosecuted. For sure Mike, just like you have done over the last 40 + years. O’ wait that right? 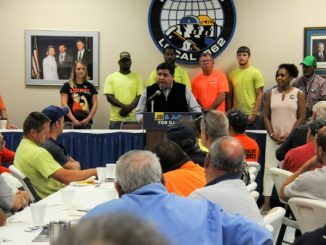 Illinois has not had a balanced budget in decades, the worst funded pension system in the country, is now over $14.5 billion behind on paying it’s bills, has a credit rating just above junk, owes over $300 billion dollars (debt and liabilities) and has among the highest property taxes in the country. Us Illinois residents owe you such a huge level of thanks for your incredible leadership!